Day 12: Fun opportunities at work make me happy. The title of this post is one of my company’s slogans: “Do good. Have fun. Work hard. Make money.” I do good every day, teaching people how to use the life-saving software my company provides. I definitely work hard, and make money by doing it. And next week, I get to have fun…by hosting a “radio show” as part of our spring customer conference. I saw these “promo posters” for the show and they are so cool! I work at the most awesome place ever! 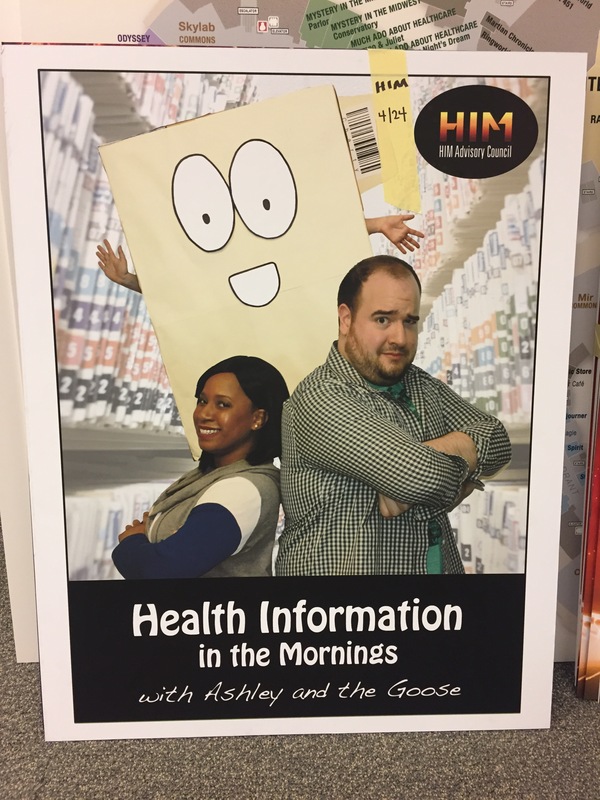 Health Informations in the Mornings!